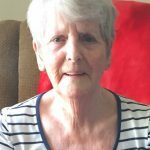 Kathleen “Kathy” Lee (Cobean) of RVilla in Ripley passed away at the Kincardine hospital on Saturday, March 23, 2019, at the age of 76. She was born in Kincardine on July 2, 1943, to the late Winnie (Cottrill) and Jack Cobean. Beloved wife of the late Murray Lee. Dear mother of Rob (Kim) Lee of Washago and Susan (Kevin) Hackett of Ripley. 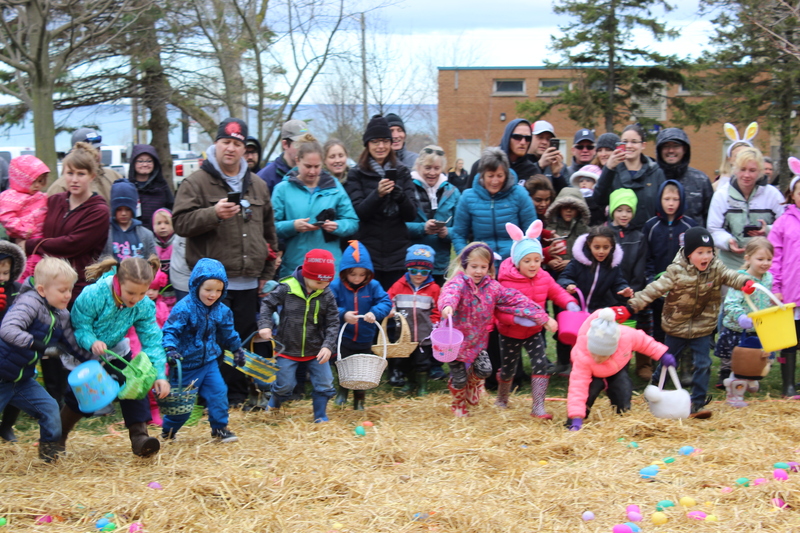 Also greatly missed by her grandchildren Mike (Sara) Harper, and Tyler and Morgan Lee; great-grandchildren Seth and Emery Harper; and siblings Doug (Helen) Cobean of Timmins and Pat (Bob) Slater of Windsor. Fondly remembered by several nieces and nephews. The funeral service was held at the MacKenzie & McCreath Funeral Home in Ripley at 11 a.m. on Tuesday, March 26, 2019, with Marsha Roberts officiating. 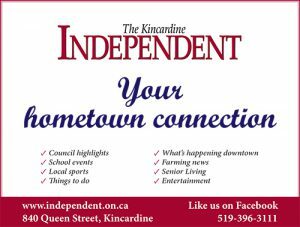 Donations to the Kincardine & Community Health Care Foundation or the Diabetes Association were greatly appreciated by the family as expressions of sympathy. Condolences may be made online at www.mackenzieandmccreath.com.